Rendered with exquisite detail and a modern style, these John Hardy Buddha belly black sapphire and spinel earrings are from the Modern Chain collection. 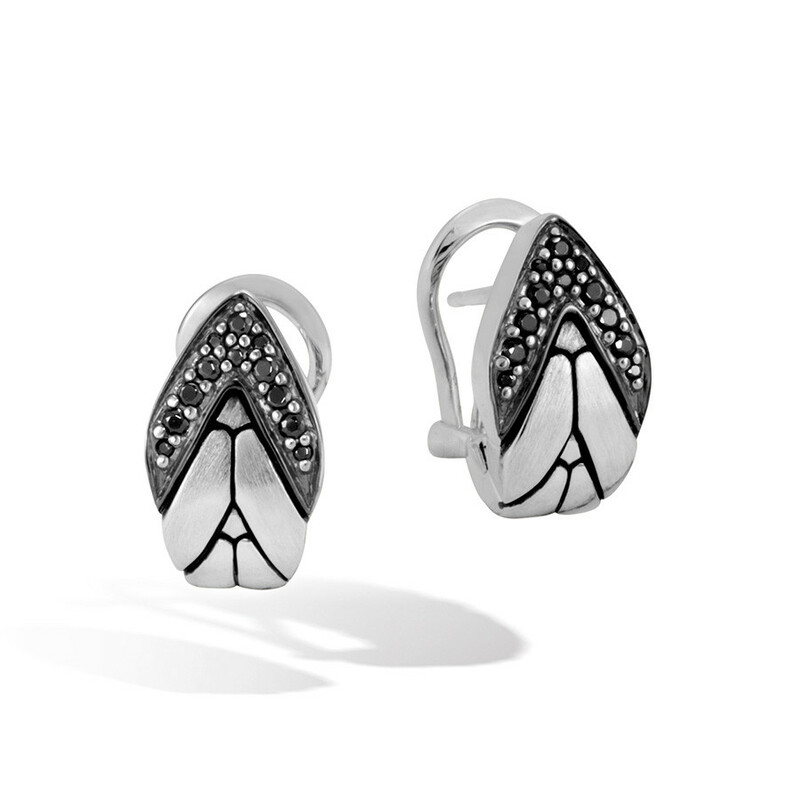 These earrings reflect the designer's love of updating classic styles with a modern twist and a nod to nature. 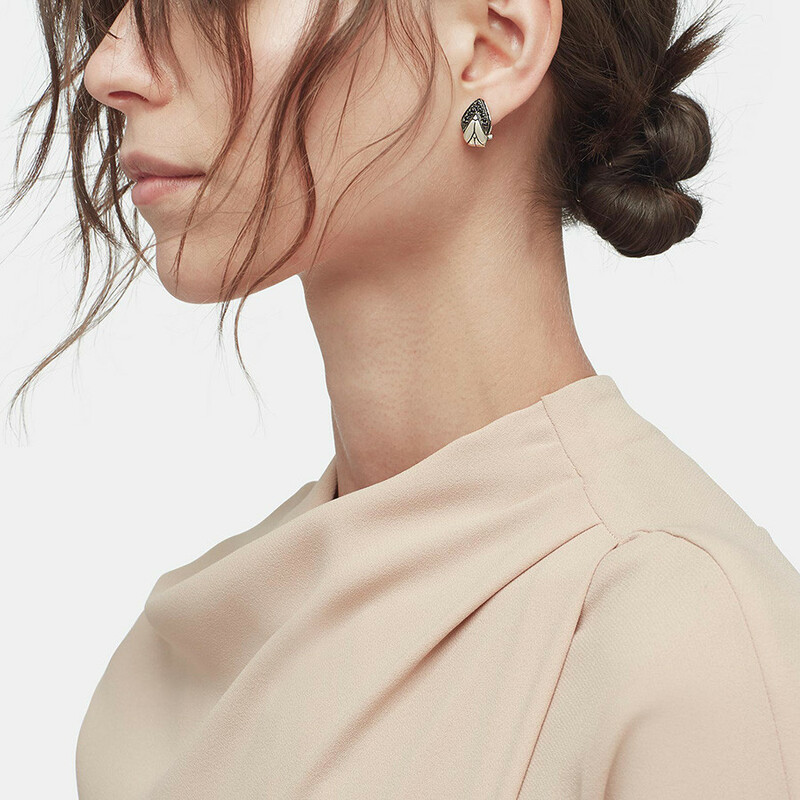 The graceful curve of these brushed sterling silver and gemstone earrings creates even more sparkle and shine. You'll find yourself choosing to wear them again and again as their versatility lends itself to nearly endless possibilities.